When Was The Dust Bowl? 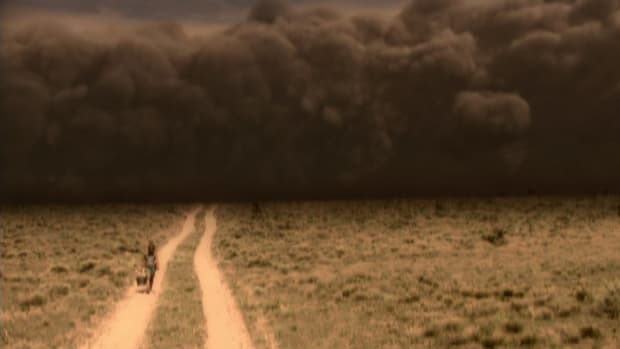 The Dust Bowl was the name given to the drought-stricken Southern Plains region of the United States, which suffered severe dust storms during a dry period in the 1930s. As high winds and choking dust swept the region from Texas to Nebraska, people and livestock were killed and crops failed across the entire region. 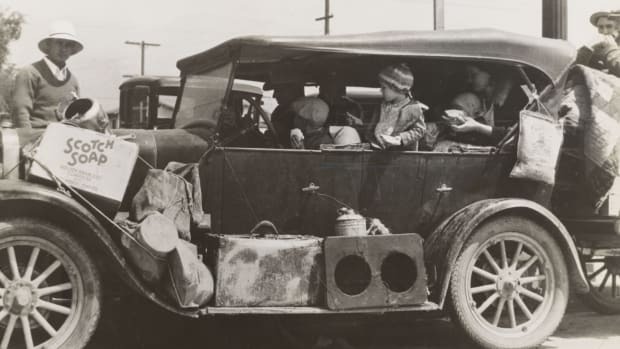 The Dust Bowl intensified the crushing economic impacts of the Great Depression and drove many farming families on a desperate migration in search of work and better living conditions. The Dust Bowl was caused by several economic and agricultural factors, including federal land policies, changes in regional weather, farm economics and other cultural factors. After the Civil War, a series of federal land acts coaxed pioneers westward by incentivizing farming in the Great Plains. The Homestead Act of 1862, which provided settlers with 160 acres of public land, was followed by the Kinkaid Act of 1904 and the Enlarged Homestead Act of 1909. These acts led to a massive influx of new and inexperienced farmers across the Great Plains. Many of these late nineteenth and early twentieth century settlers lived by the superstition “rain follows the plow.” Emigrants, land speculators, politicians and even some scientists believed that homesteading and agriculture would permanently affect the climate of the semi-arid Great Plains region, making it more conducive to farming. This false belief was linked to Manifest Destiny—an attitude that Americans had a sacred duty to expand west. A series of wet years during the period created further misunderstanding of the region’s ecology and led to the intensive cultivation of increasingly marginal lands that couldn’t be reached by irrigation. Rising wheat prices in the 1910s and 1920s and increased demand for wheat from Europe during World War I encouraged farmers to plow up millions of acres of native grassland to plant wheat, corn and other row crops. But as the United States entered the Great Depression, wheat prices plummeted. Farmers tore up even more grassland in an attempt to harvest a bumper crop and break even. Crops began to fail with the onset of drought in 1931, exposing the bare, over-plowed farmland. Without deep-rooted prairie grasses to hold the soil in place, it began to blow away. Eroding soil led to massive dust storms and economic devastation—especially in the Southern Plains. The Dust Bowl, also known as “the Dirty Thirties,” started in 1930 and lasted for about a decade, but its long-term economic impacts on the region lingered much longer. Severe drought hit the Midwest and Southern Great Plains in 1930. Massive dust storms began in 1931. A series of drought years followed, further exacerbating the environmental disaster. By 1934, an estimated 35 million acres of formerly cultivated land had been rendered useless for farming, while another 125 million acres—an area roughly three-quarters the size of Texas—was rapidly losing its topsoil. Regular rainfall returned to the region by the end of 1939, bringing the Dust Bowl years to a close. The economic effects, however, persisted. Population declines in the worst-hit counties—where the agricultural value of the land failed to recover—continued well into the 1950s. During the Dust Bowl period, severe dust storms, often called “black blizzards” swept the Great Plains. Some of these carried Great Plains topsoil as far east as Washington, D.C. and New York City, and coated ships in the Atlantic Ocean with dust. Billowing clouds of dust would darken the sky, sometimes for days at a time. In many places, the dust drifted like snow and residents had to clear it with shovels. Dust worked its way through the cracks of even well-sealed homes, leaving a coating on food, skin and furniture. Some people developed “dust pneumonia” and experienced chest pain and difficulty breathing. It’s unclear exactly how many people may have died from the condition. Estimates range from hundreds to several thousand people. On May 11, 1934, a massive dust storm two miles high traveled 2,000 miles to the East Coast, blotting out monuments such as the Statue of Liberty and the U.S. Capitol. 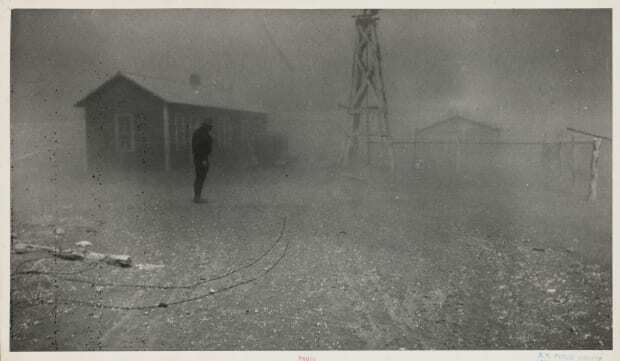 The worst dust storm occurred on April 14, 1935. News reports called the event Black Sunday. A wall of blowing sand and dust started in the Oklahoma Panhandle and spread east. 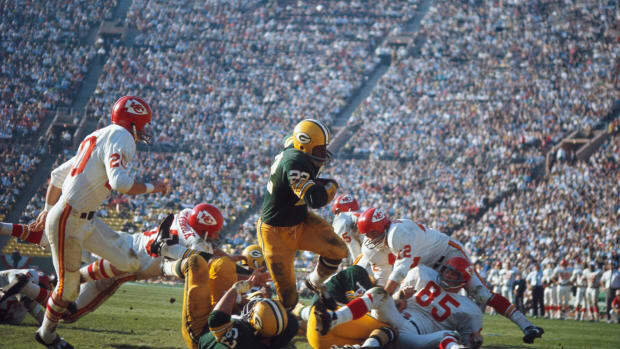 As many as three million tons of topsoil are estimated to have blown off the Great Plains during Black Sunday. An Associated Press news report coined the term “Dust Bowl” after the Black Sunday dust storm. 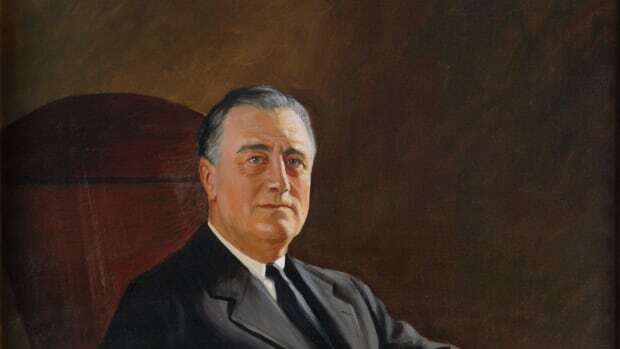 President Franklin D. Roosevelt established a number of measures to help alleviate the plight of poor and displaced farmers. He also addressed the environmental degradation that had led to the Dust Bowl in the first place. Congress established the Soil Erosion Service and the Prairie States Forestry Project in 1935. These programs put local farmers to work planting trees as windbreaks on farms across the Great Plains. The Soil Erosion Service, now called the Natural Resources Conservation Service (NRCS) implemented new farming techniques to combat the problem of soil erosion. READ MORE: Did New Deal Program Help End the Great Depression? Oklahoma alone lost 440,000 people to migration. Many of them, poverty-stricken, traveled west looking for work. From 1935 to 1940, roughly 250,000 Oklahoma migrants moved to California. A third settled in the state’s agriculturally rich San Joaquin Valley. These Dust Bowl refugees were called “Okies.” Okies faced discrimination, menial labor and pitiable wages upon reaching California. Many of them lived in shantytowns and tents along irrigation ditches. “Okie” soon became a term of disdain used to refer to any poor Dust Bowl migrant, regardless of their state of origin. 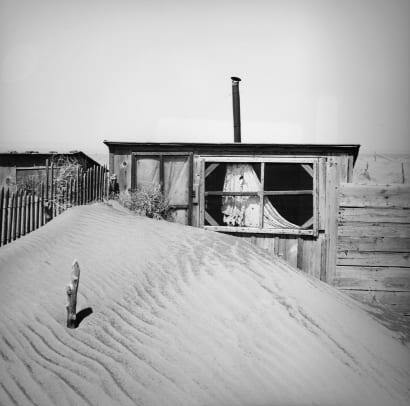 The Dust Bowl captured the imagination of the nation’s artists, musicians and writers. 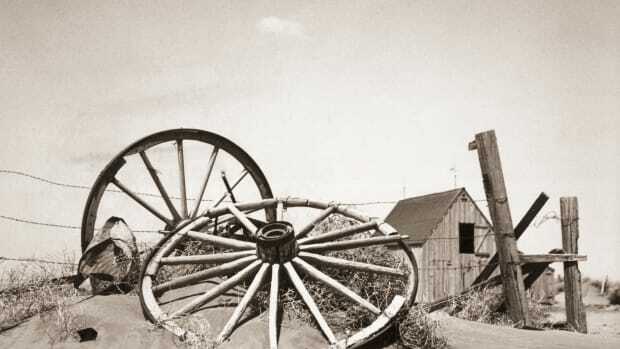 John Steinbeck memorialized the plight of the Okies in his 1939 novel The Grapes of Wrath. 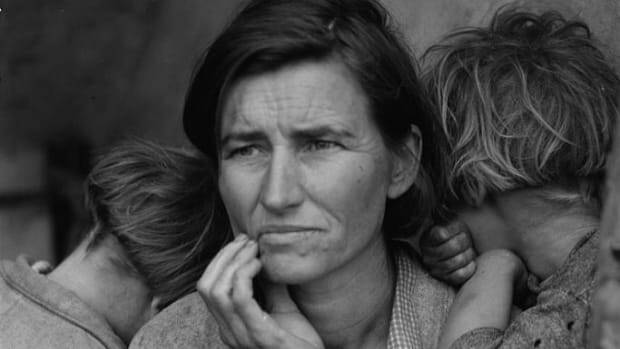 Photographer Dorothea Lange documented rural poverty with a series of photographs for FDR’s Farm Securities Administration. Artist Alexander Hogue painted Dust Bowl landscapes. Folk musician Woody Guthrie’s semi-autobiographical first album Dust Bowl Ballads in 1940, told stories of economic hardship faced by Okies in California. Guthrie, an Oklahoma native, left his home state with thousands of others looking for work during the Dust Bowl. 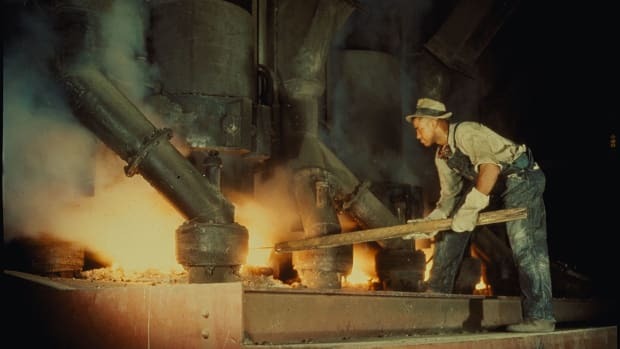 FDR and the New Deal Response to an Environmental Catastrophe. Roosevelt Institute. About The Dust Bowl. English Department; University of Illinois. Dust Bowl Migration. University of California at Davis. The Great Okie Migration. Smithsonian American Art Museum. Okie Migrations. Oklahoma Historical Society. 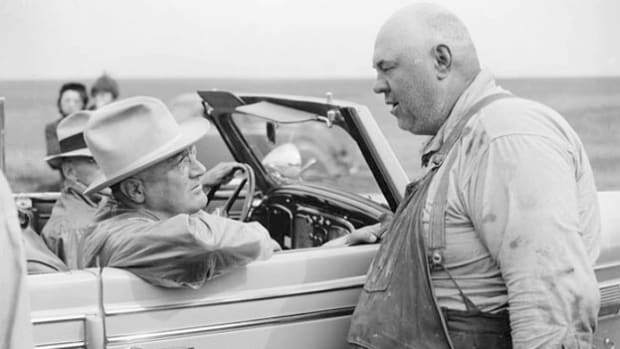 What we learned from the Dust Bowl: lessons in science, policy, and adaptation. Population and Environment. The Dust Bowl. Library of Congress. Dust Bowl Ballads: Woody Guthrie. Smithsonian Folkways Recordings. The Dust Bowl. Ken Burns; PBS.